Our luxury lining is made from 100% viscose. 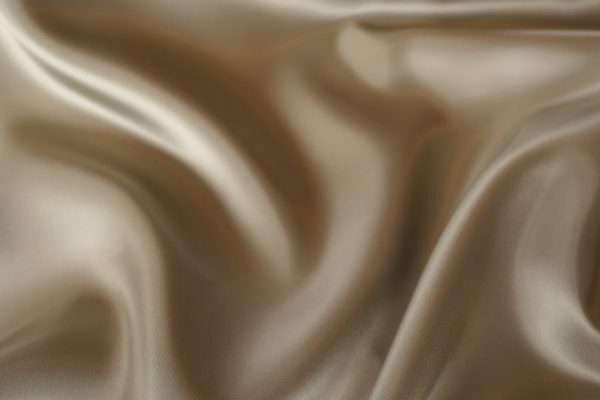 Soft, smooth and breathable, this will add a new level of luxury to your garment. 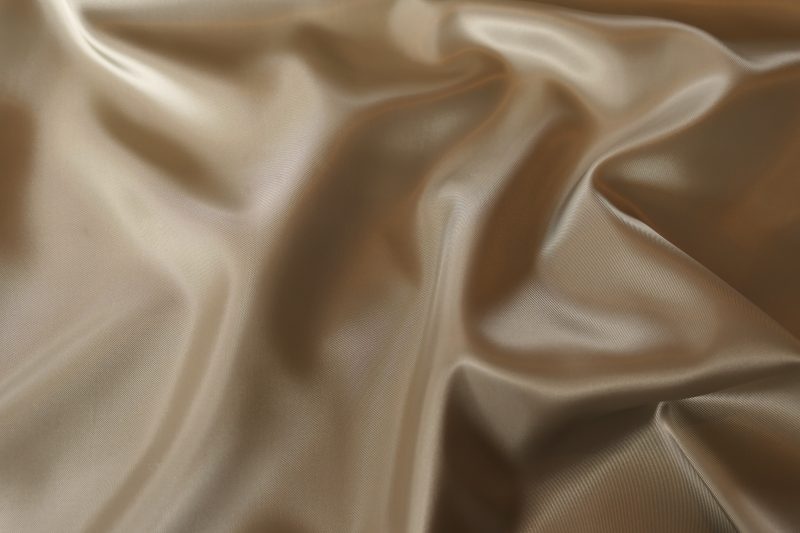 This neutral champagne shade will complement most outer fabrics.